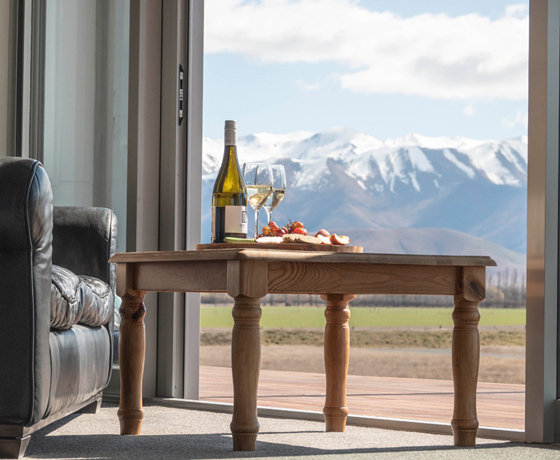 Pukaki Air Lodge is a purpose built, five bedroom lodge positioned in a unique location on Pukaki Airfield, 2km north of Twizel. 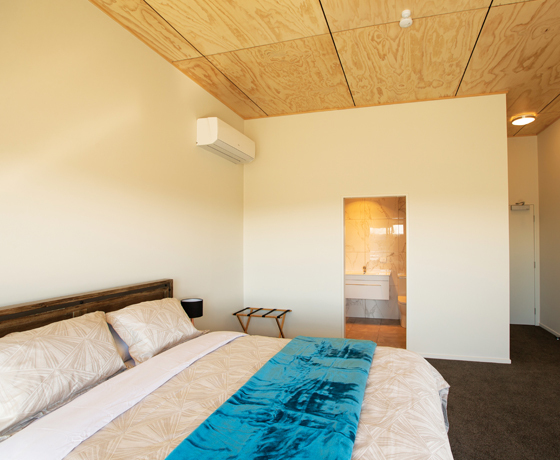 The lodge opened October 2018 and was specifically built to appeal to Alps 2 Ocean cyclists, touring aviators, and visitors to the Mackenzie Region wishing to stay in a venue with stunning views and easy access to the many activities on offer. 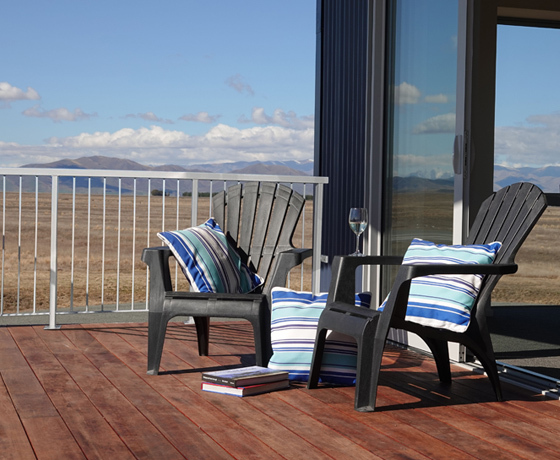 Guests will wake up to uninterrupted views of the Mackenzie Region and can indulge in coffee on the veranda outside each room with views to Aoraki/Mount Cook. 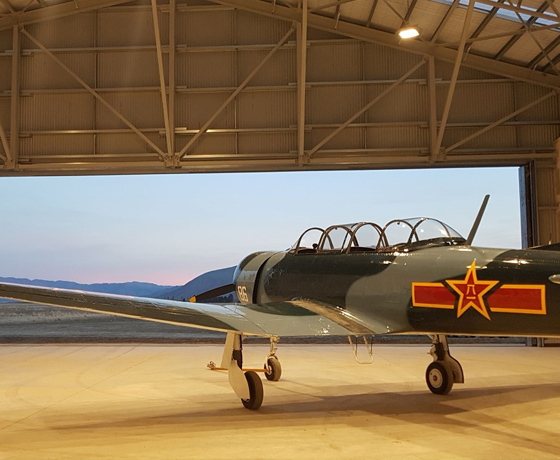 How to find Pukaki Air Lodge? Located off State Highway 8, turn into Pukaki Airport and take a right.